The 1969 Château Lafite-Rothschild carrying the Pauillac appellation is light ruby red in colour with a clean attractive nose; a combination of tobacco, leather, tea leaves and iron with impressive notes of raspberries and summer fruits. 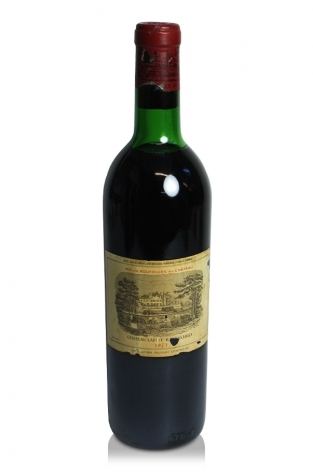 The nose carries through to the palate where it is complimented by ample acidity and well integrated creamy tannins. This is an impressive wine with an excellent, delightful finish which is quite persistent. It should be drunk soon.